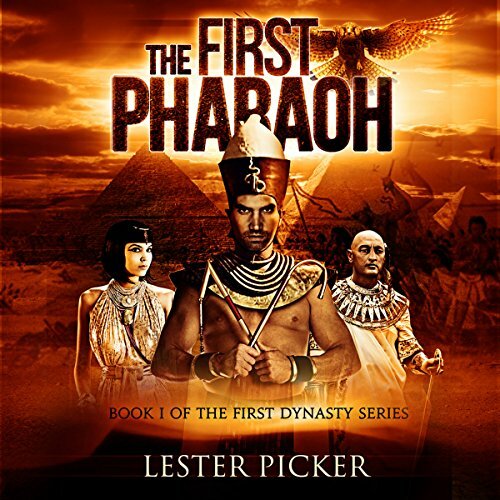 Showing results by author "Lester Picker"
Dangers lurk for the first woman Pharaoh. 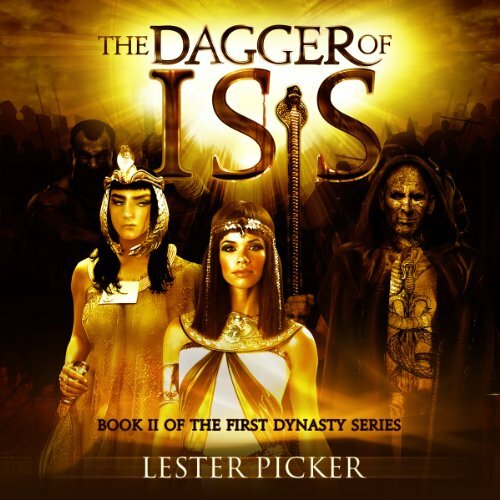 The Dagger of Isis traces the life of Meryt-Neith, the first female ruler of a united Egypt. From her marriage to King Wadjet to her eventual coronation after his death, this tale of intrigue and betrayal follows her ascension, the wars she fought and the loves that gave meaning to her life. 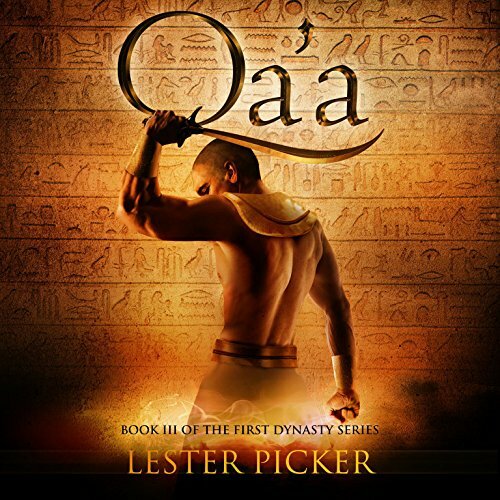 This saga takes us on a journey throughout ancient Egypt and into nearby lands, as Meryt-Neith struggles to bring honor to her family's dynasty. With the sudden death of his father, 16-year old Qa'a is thrust onto the throne, unprepared for rule. He is at the mercy of the cunning Chief Priest Khenemet and his evil disciple. A chance meeting with a successful trader, Nomti, creates a friendship that brings glory to the Two Lands. But Qa'a's missteps bring the newly unified country to war. Unrest follows as the underground leaders of Lower Kem foment a rebellion that challenges King Qa'a's rule.